Christmas is such an amazing time that the Church gives us a whole month to get ready for it! Many parishes get ready each year by having a Christmas pageant. 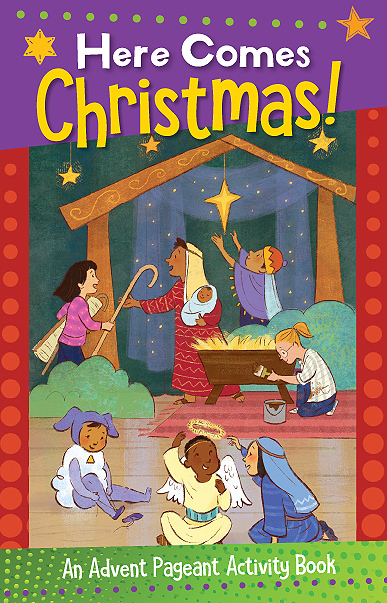 In this Advent book, children will find all kinds of games, puzzles, and brain teasers as they put together their own pageant for Christmas! They'll read about the first pageant we know from history, and find plenty of ideas from the Bible to get ready for Christmas.